Commerce and creativity well and truly intersect with the Canadian Australian Chamber of Commerce (CACC) announcing new corporate sponsor, C2. 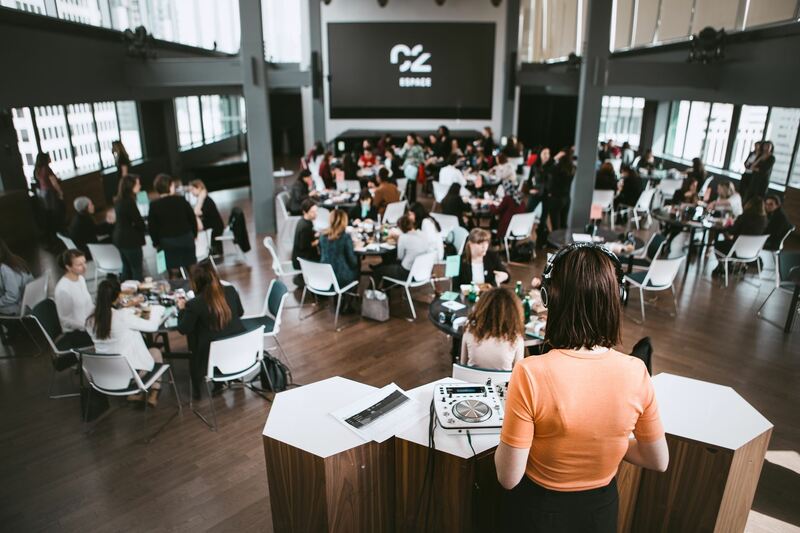 Described as “disruptors, innovators, executives, next generation”, C2 is a Canadian company that was founded in 2011 by Cirque du Soleil and creative services firm Sid Lee and has recently declared Melbourne home to its Asia Pacific head quarters. “We are proud that the CACC and all that it stands for has garnered the attention and support of C2, our newest and most imaginative corporate sponsor,” said Doug Carmichael, CACC Acting President and Director. “As an organisation with vision, C2 sees the benefit of strategically positioning itself in Australia, particularly in an effort to build new trade routes with China. “C2’s sponsorship certainly supports the CACC in building business connections between our two economies in creative and exciting ways,” said Mr Carmichael. “Australia overall, and Victoria in particular, boasts a rich innovation ecosystem that is ripe for international attention. “By launching an inaugural experience in Melbourne, we can draw the world’s most notable disruptors, innovators, executives and governments to engage with and learn from, while celebrating local talent and showcasing the best that Melbourne has to offer,” said Mr Enault. C2’s raison d’être is to transform the way people think about the role of creativity in business. And in turn, how this creativity leads to innovative, actionable ideas to meet the ever changing challenges of modern times. 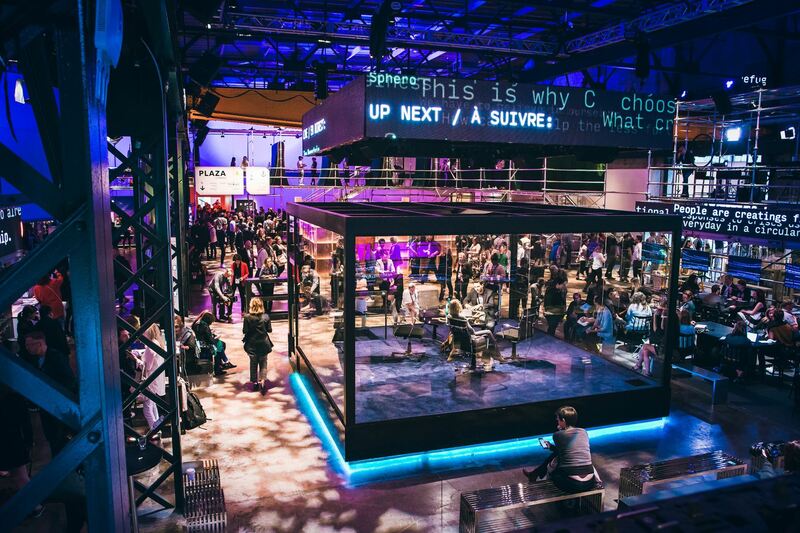 There are effectively three distinct and innovative ways to engage with C2: via the multi-day, branded conference experiences such as C2 Melbourne; corporate experiences that are designed specifically for a single client with a specific audience and objective; and, C2 Spaces which are unique environments that are transformed into collaborative and interactive environments. 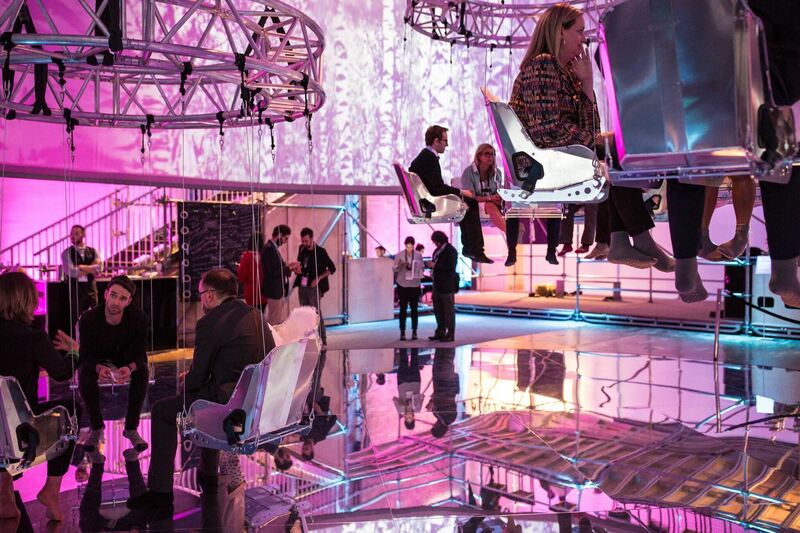 The first event will be held in Melbourne on 11 May at Showtime Events, South Wharf and will feature C2’s Asia Pacific CEO, Martin Enault, who will be joined by four panelists in what is described as an “experiential environment”. “Melbourne is a renowned hub of creativity and I’m thrilled about how C2’s involvement with our corporate community will inspire new, creative synergies, locally, nationally and globally,” said Lesley Gillespie OAM, Chair of CACC Melbourne Committee. This first event in Melbourne is an opportunity to learn more about C2 as well as to experience creative collaboration that results in forward-looking insights. The Sydney-based event will take place in July (more details to follow at a later date). Continuing the conversation from its annual flagship conference in Montreal, C2 will host its first major Australian event later this year, C2 Melbourne, 17 – 19 October 2018. C2 Melbourne aims to be a global conversation about innovation and creativity in the Asia Pacific region. “Our CACC Melbourne Committee is particularly thrilled that C2 has chosen our city for it next international event,” said Mrs Gillespie. The Canadian Australian Chamber of Commerce (CACC) is a non-profit business focused organisation that aims to build business connections and assist trade as a means to bring Canada and Australia closer together. Are you an employer looking to hire someone? Next PostGender Diversity Roadmap: What's the Journey Forward? The Canadian Australian Chamber of Commerce (CACC) aims to build business connections and assist trade; bringing Canada and Australia closer together.